Brice Garnett is a hometown hero to the GreatLIFE Community. 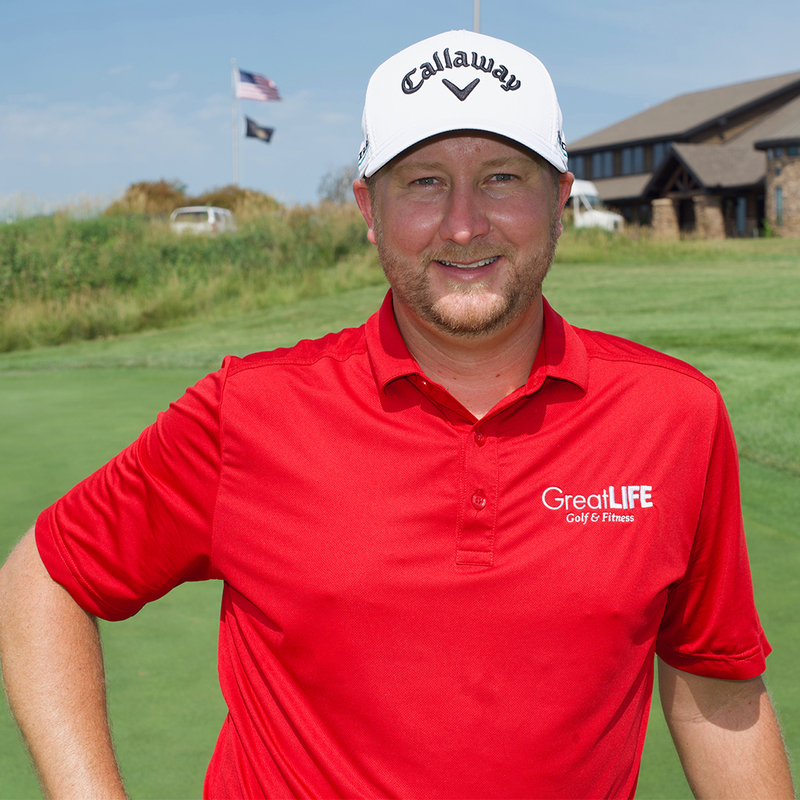 Garnett, a Missouri Western alumn, spent his college career playing St. Joseph Country Club, one of GreatLIFE KC’s premier golf courses. Despite three All-American titles, Garnett never imagined he would one day be playing on the PGA Tour...Read More.